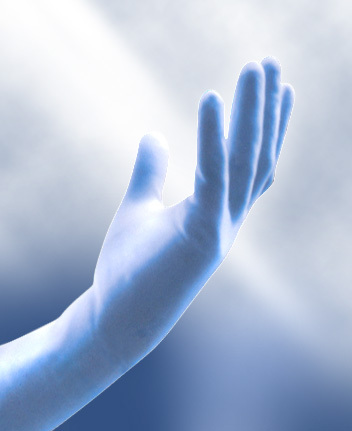 PRIMUS Nitrile gloves are made from high quality synthetic nitrile latex. Nitrile known for its excellent strength provides excellent barrier protection and protection against oil-based chemicals. These gloves provide better puncture and abrasion resistance than PVC/vinyl or polythene gloves. Nitrile Gloves are also more solvent resistant than latex rubber gloves. This product contains no latex proteins and hence it is not allergic. Its excellent elastic formulation provides the gloves maximum comfort and fit during wearing and exceptional tactile sensitivity. Being Extra Long (400 mm) than standard surgical gloves, Primus long Cuff Nitrile Gloves ensures extra protection in operation procedures.